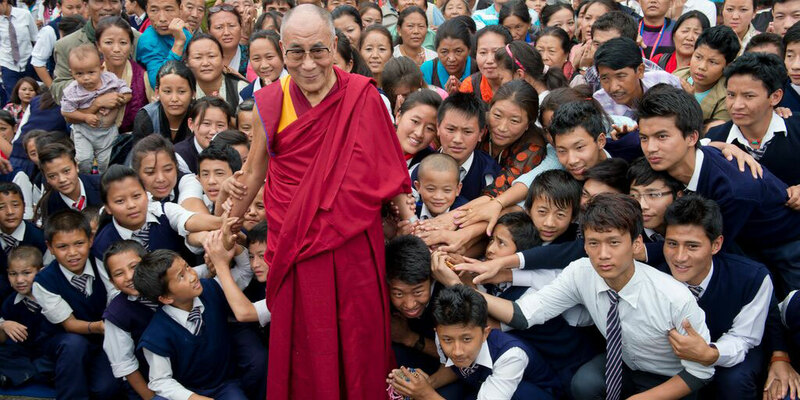 Friends of the Dalai Lama (FODL) is an independent 501C-3 non-profit organization founded by Lama Tenzin Dhonden, Personal Emissary for Peace to His Holiness the 14th Dalai Lama. The organization is based in California, USA. Since the year 2000, Lama Tenzin has personally overseen the creation and planning of large-scale and elite events held at public and private venues throughout the United States for His Holiness. He has developed a specific protocol to ensure the proper arrangements for the participation of His Holiness in a variety of events. Based on his extraordinary experience and to fulfill the need for transparent organization of special events, Lama Tenzin has founded Friends of the Dalai Lama to be fully dedicated to assisting His Holiness in sharing his vision and message of peace and compassion with the world. 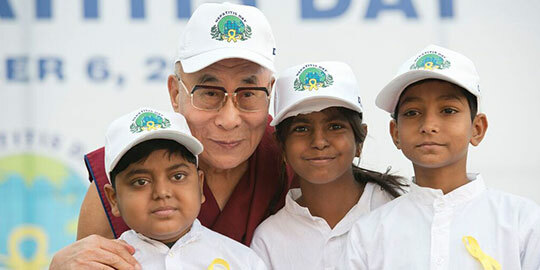 Friends of the Dalai Lama (FODL) is an organization that facilitates the participation of His Holiness the Dalai Lama in public and private events. The organization’s efforts are based on Six Core Value Elements that enable each audience to gain a deeper and actionable understanding of His Holiness’ message on Human Values, Secular Ethics, Inter-Religious Harmony, and Global Peace, for the sake of humanity. 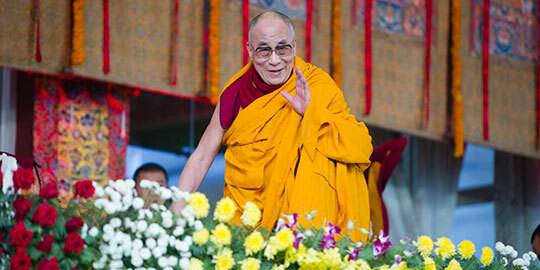 The Friends of the Dalai Lama’s balanced approach focuses on benefiting the organizers, the participants, the attendees and the audience at large by promoting the intellectual and actionable understanding of His Holiness’ message. The organization’s goal is to inspire society to act in compassionate ways to create a better world.